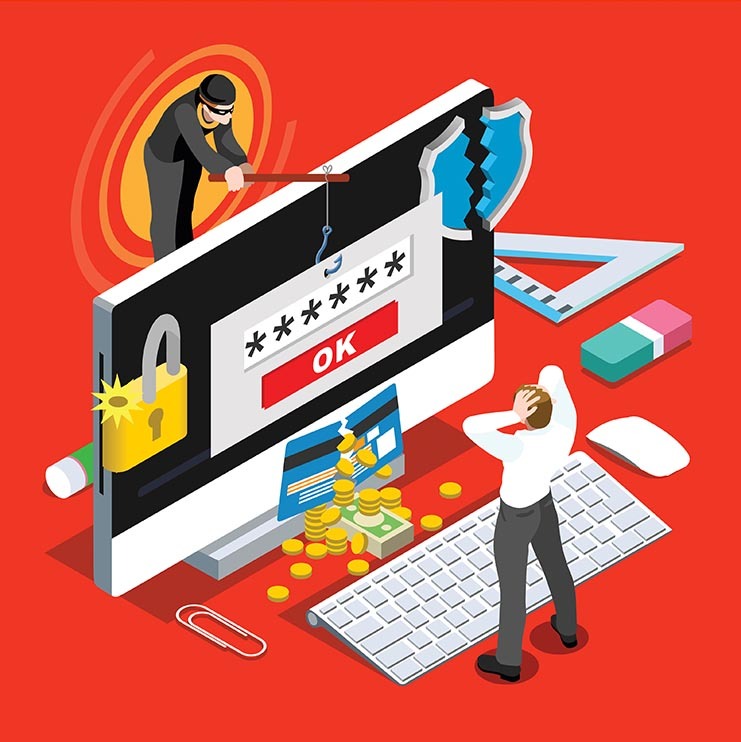 Our rich repository of threat Intelligence collections provides unique advantage in detecting and acting on the phishing content. 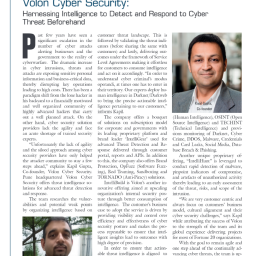 Volon’s technical research team with special focus on Phishing detection uses proprietary algorithms for brand and links detection. Our team also monitors “Typo squatting” attacks i.e. a threat actor registering fake domains (similar to our customer’s domain) and then later uses them for malicious activity. We are able to detect at the point of fake domain registration itself. Backed on the monitoring, our takedown specialists interact with Hosting Providers, Registrars, Search Engines and take action to ensure the links are removed. Rogue/Fake/Malicious applications are a popular attack vector used by cyber criminals to carry out fraud or to distribute the malware. Our team continuously monitor app stores to identify all newly created apps which are potentially fake and upon identification, our team will immediately notify the customer. In parallel will also act to remove/takedown rogue apps from all the app stores. Our team will also provide detailed analysis of the app functionality along with related threat indicators upon customers request.